until he found her standing over the current minister’s dead body. She claims she’s innocent—and after a string of attacks against Ray and June, he’s inclined to believe her. So who is the real killer, and what is he after? Ray knows that the parsonage has to be the key. 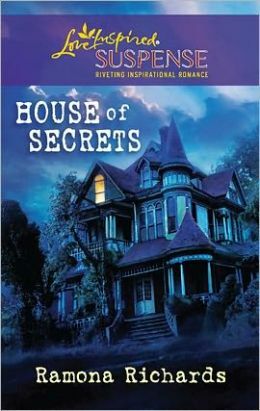 The old house is hiding a dark secret, something the pastor’s murderer is convinced June knows. Something that murderer will do anything to keep buried.